Promoting these are all essential to a successful business in the 21st century – not just in terms employment policies, but in all levels and areas of the business. The Equilibrium Network Limited (TENL) has helped many organisations embrace equality in their workplaces since our journey began in 2010. Founded by Richard Gilbert, we’re one of the few nationally licensed C2E Accreditation providers, and Richard’s strong passion for breaking down discrimination in business can be found in our many training and auditing services. Promoting equality, diversity and inclusion are all essential to a successful business in the 21st century – not just in terms employment policies, but in all levels and areas of the business. We’re ideally situated in Sandy, Bedfordshire to deliver our consultancy services throughout the UK, from Business Coaching to HR Advice. Our aim is to not only help progressive organisations eradicate prejudicial behaviour but make the necessary adjustments to ensure all employees have access to the same opportunities, opening businesses to new ideas and new ways of thinking. With a highly valued client base including Wates Construction, DE Group, Carewatch and the Financial Ombudsman our knowledgeable team is frequently working as an extension of our clients departments, delivering world-class auditing, training and advisory services. How will a C2E accreditation help your business thrive? With a C2E award, you send a clear message to existing and prospective employees that irrespective of their culture, age, gender, sexuality, mobility or any other protected characteristic, they will thrive in your organisation based on their strengths, whilst helping them develop their skills in a happy workplace where inclusivity is a priority. You can also begin to attract and retain high performing team members, inspire employees to collaborate, increase productivity and deliver sustainable growth in an evolving marketplace. Build knowledge and a greater understanding of equality and diversity issues in the workplace and in community. Learn the latest legal duties and understand equality and diversity obligations. Receive support to meet the contractual requirements of Public Bodies, Local Authorities and Central Government. Develop the skills needed to manage equality and diversity practices in a responsible manner. 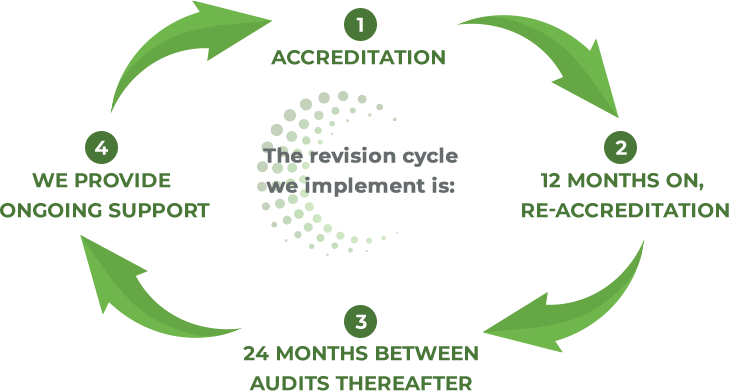 We can also provide support 12 months on to ensure your organisation has remained compliant and adhered to the criteria set out by the C2E accreditation. Whether you are looking for a full accreditation, wish to have your documents externally verified, or would like to request your free Health Check, we can meet your needs. Our highly trained team are experienced and knowledgeable in all matters of Equality and Diversity, and we’re regulated by the AESP (Association of Equality Service Providers). There are many advantages to having an Equality and Diversity Accreditation especially in times of Economic and Political uncertainty. An engaged workforce is more likely to stick together, constantly innovate and be more productive, and we’ve found that staff retention is a key performance indicator in most forward thinking boardrooms.